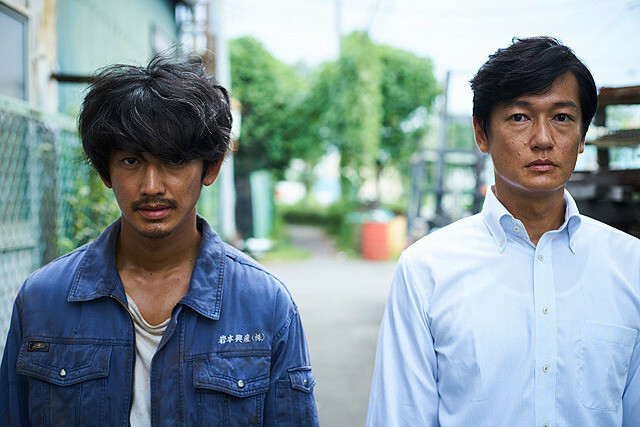 Teaser trailer for movie “Hikari” starring Arata Iura and Eita. Movie is based on 2008 novel “Hikari” by Shion Miura and directed by Tatsushi Omori. “Hikari” will be released November 25, 2017 in Japan.